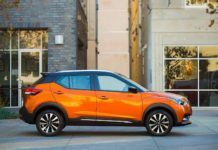 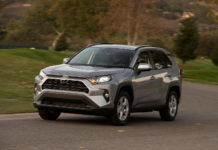 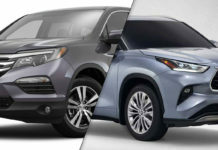 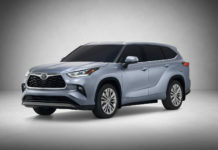 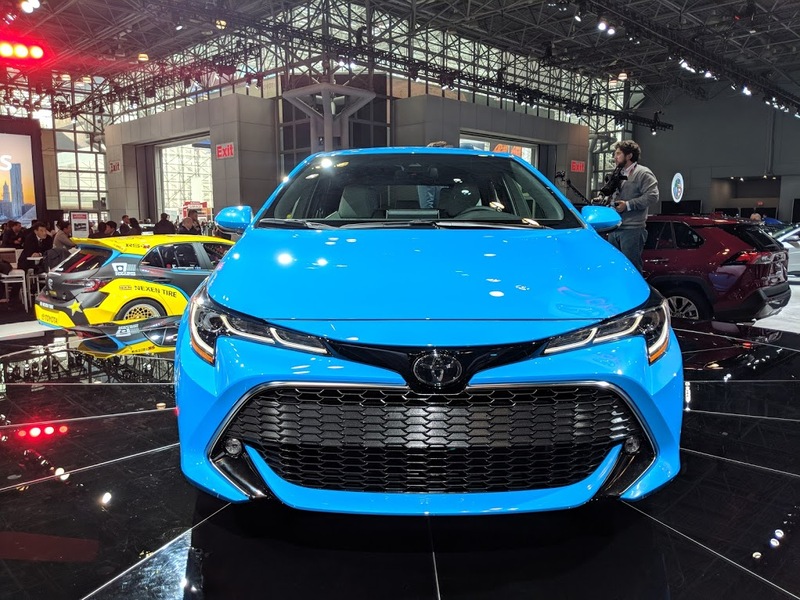 The 2019 Toyota RAV4 was one of the big stars of the New York International Auto Show last week, but it wasn’t the only new model to be found at Toyota’s booth. 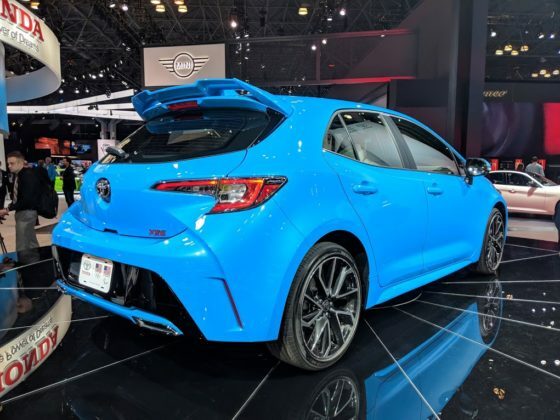 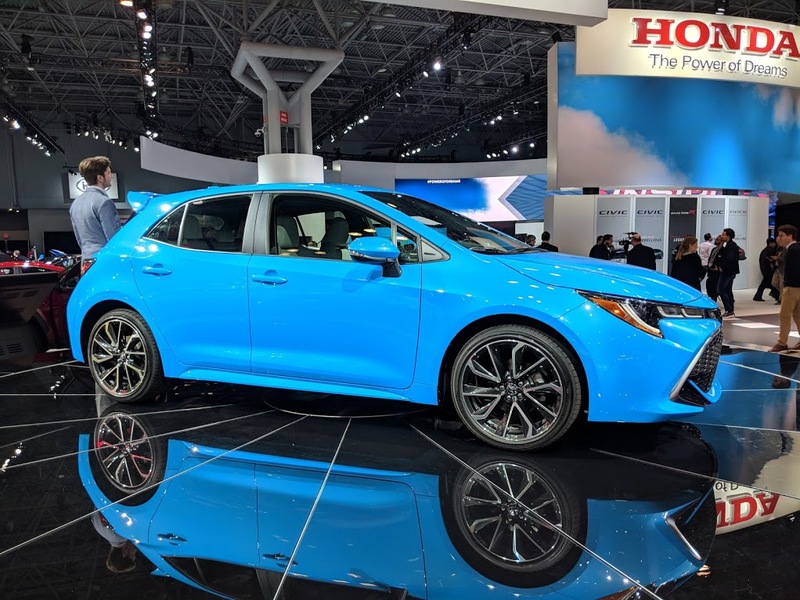 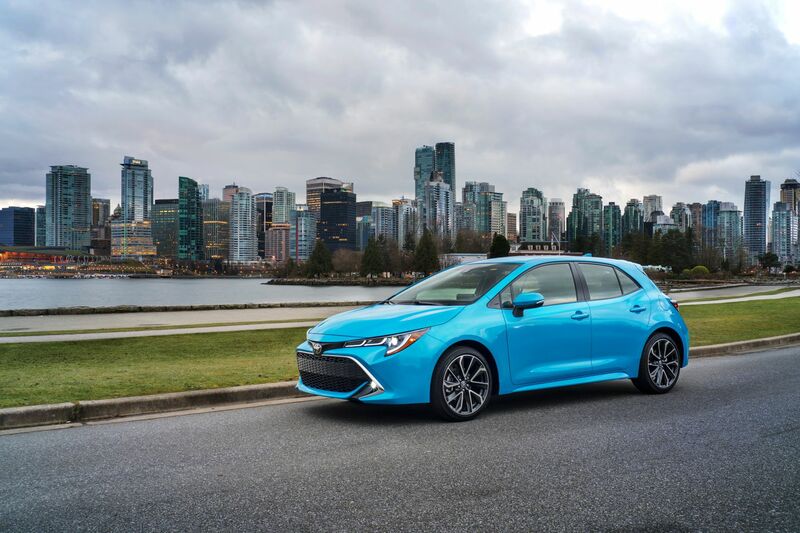 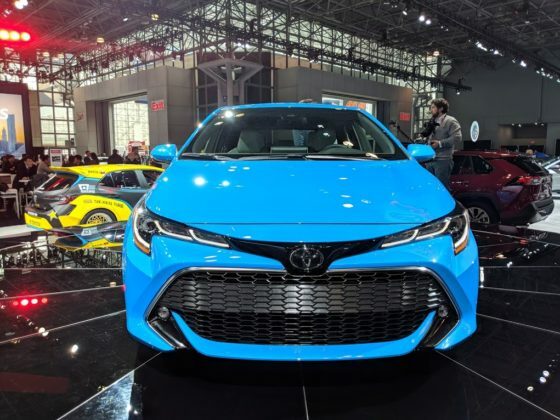 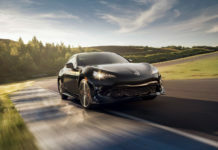 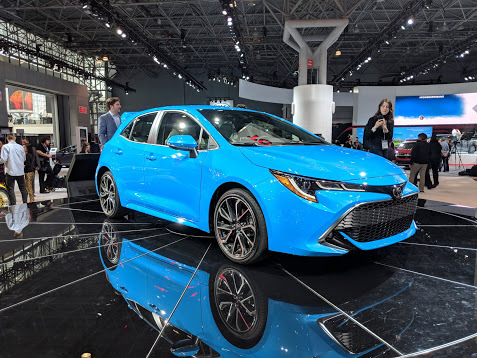 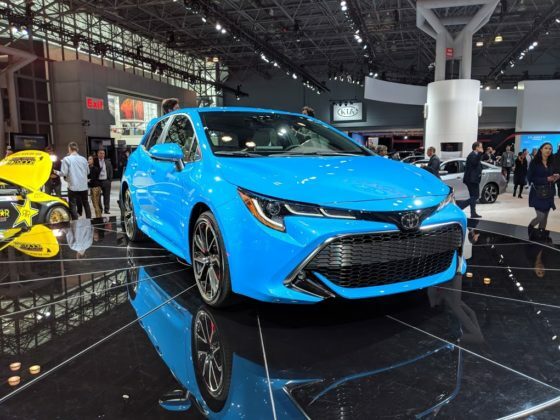 The Japanese manufacturer also introduced the new 2019 Toyota Corolla Hatchback, a better-looking, more utilitarian version of its famous Corolla. 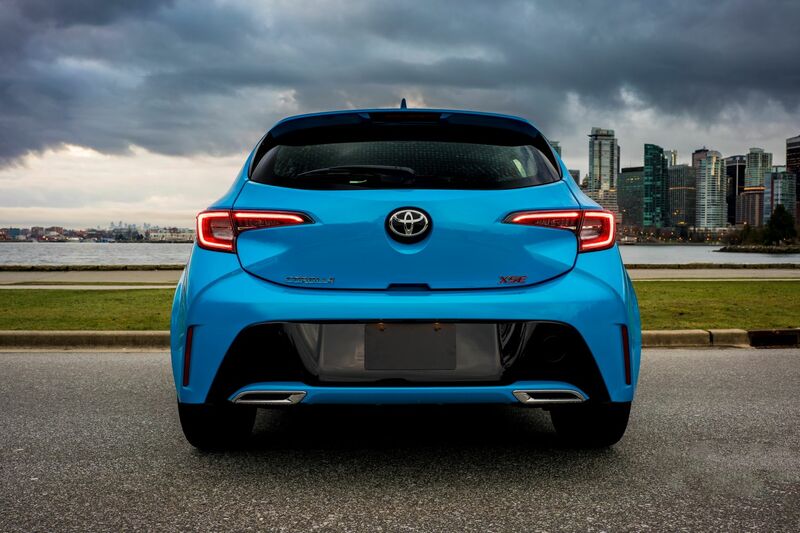 The new 2019 Corolla Hatchback has nothing to do with the Corolla sedan when it comes to its design. 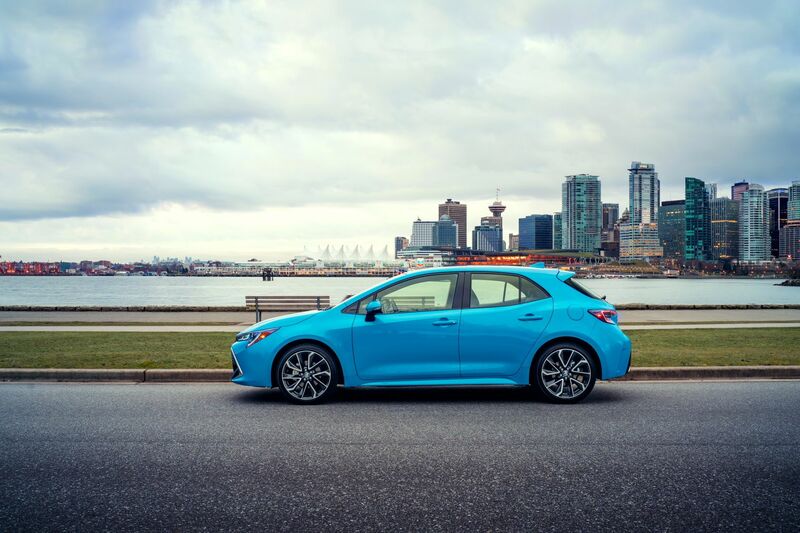 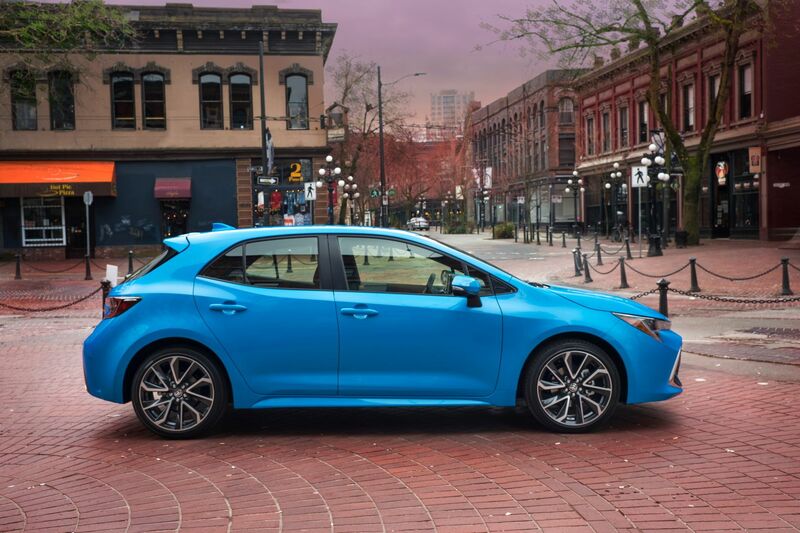 The hatchback model has fluid and refined lines that are also sporty, and ultimately it’s a sharp-looking vehicle. 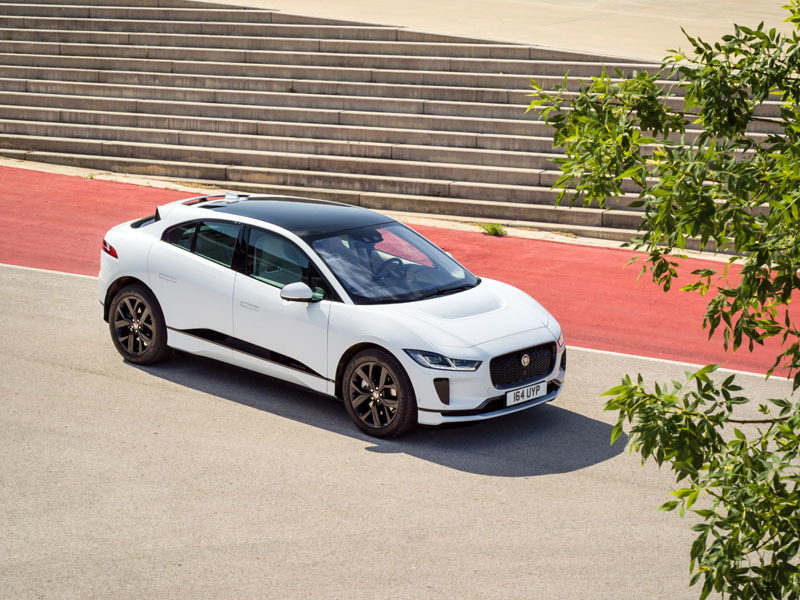 It will be powered by a four-cylinder Dynamic Force engine and a choice of two gearboxes will be offered including a six-speed manual. The other possibility will be a continuously variable automatic transmission. 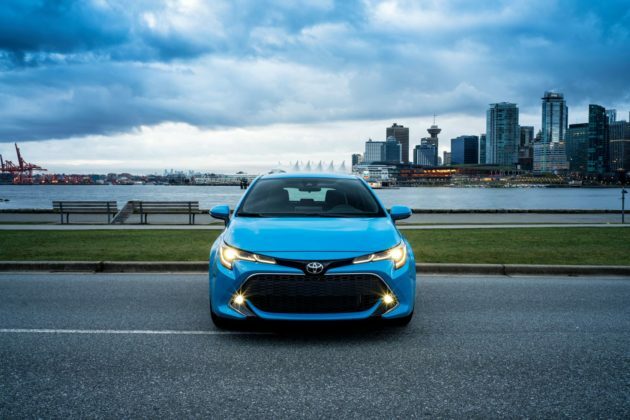 In the Toyota Camry, the Dynamic Force four-banger offers 203 horsepower. It would be surprising that the Corolla Hatchback gets that many ponies, but here’s hoping. 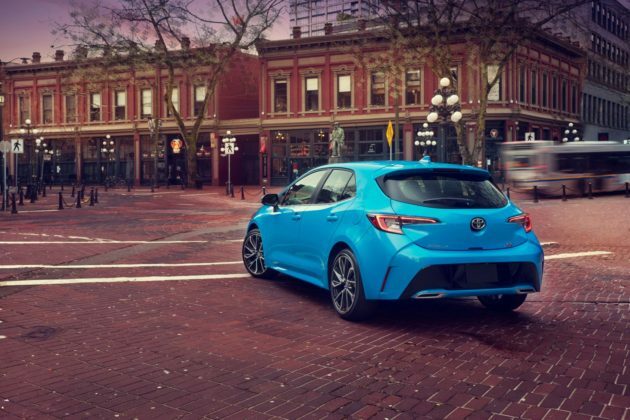 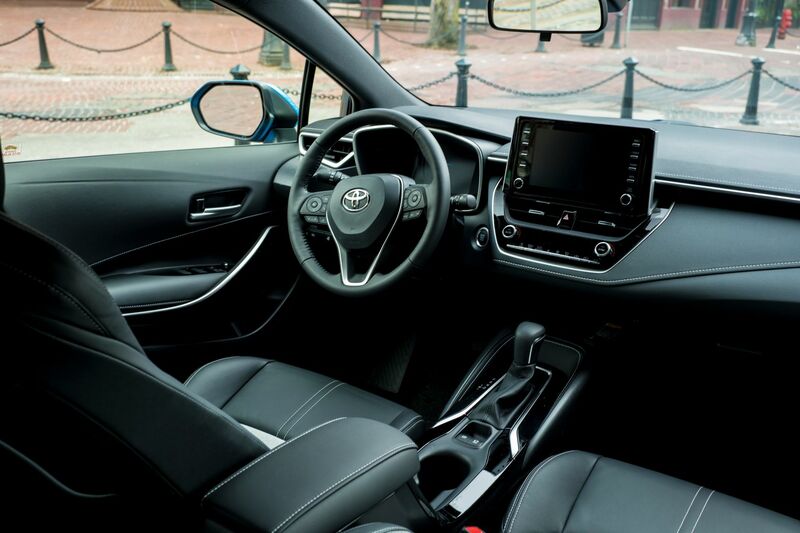 The Toyota Safety Sense 2.0 package with intelligent cruise control, automatic braking with pedestrian detection, and lane departure warning and prevention will be standard. 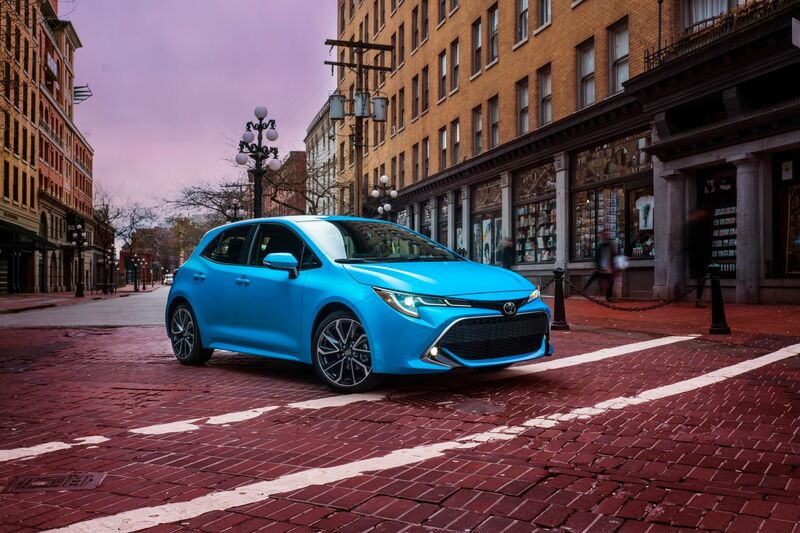 Built on Toyota’s new TNGA platform, the 2019 Corolla Hatchback will be launched later this year, replacing the unfortunate Toyota Corolla IM in the process.